I'm an illustrator and designer based in Chicago. 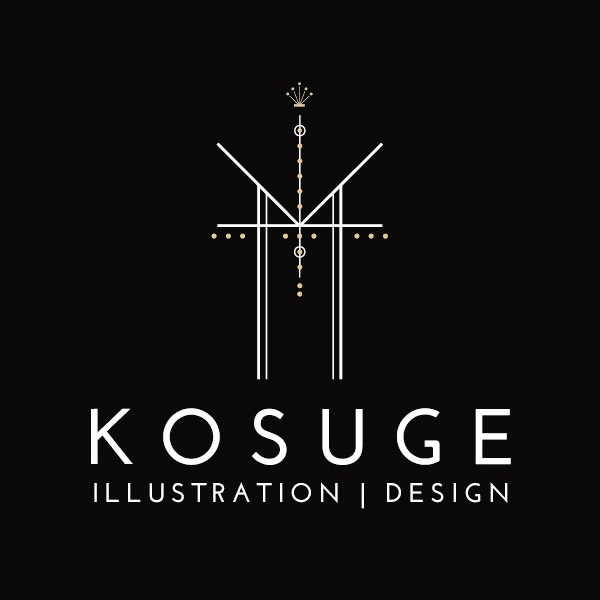 I strive to create unique, detailed illustrations mixed with modern, elegant design -- I definitely sweat every detail! From bespoke wedding suites to custom skateboard decks, I've created work for both public and private clients across a variety of art and design projects nationwide. If there's a project you'd like me to consider, please feel free to contact me to discuss your ideas. Influences: Frank Wilczek's book, 'A Beautiful Question'; E. Fay Jones architecture, mathematics, highly-detailed decorative arts, film stills, and always music. Recent Inspiration: maps, the podcasts 'Off Camera' and 'On Being,' contour drawings, portrait photographers, Gucci's color palette. Study and Training: School of the Art Institute, Chicago; University of Sussex, UK; Northwestern University, Evanston.